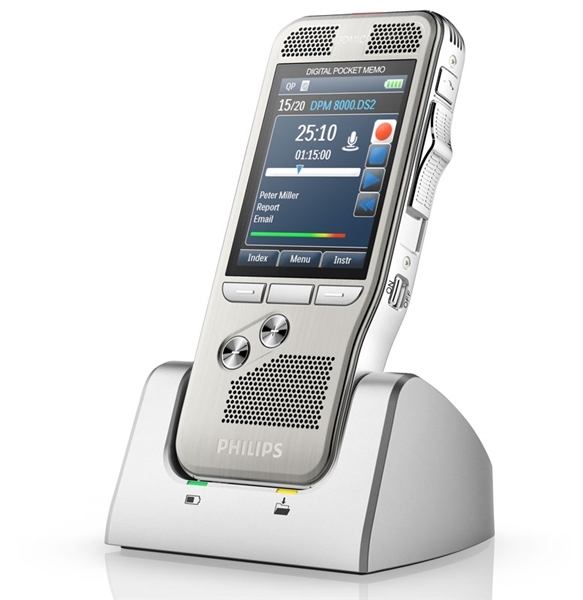 The USB Gooseneck Microphone has full plug and play capability with unparalleled accuracy in voice communication and documentation - you can't connect to a better product. The multifunctional GN-USB2 is the perfect marriage of high-speed USB 2.0 protocol technology with unmatched expertise in audio acoustics. 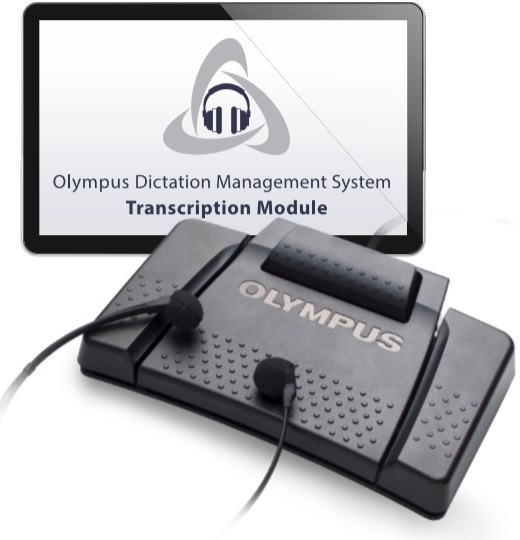 The result is absolute assurance that you've got the best product for hands-free dictation, PC recording, voice recognition, Internet chat and a continually growing list of applications. The GN-USB2 is truly a quick-connect, plug and play, noise-canceling microphone. It features a sturdy and stable, non-skid matte-finish base with an ON/OFF switch and a red LED Indicator to let you know when the microphone is on. A flexible 18 inch adjustable neck can easily be positioned for your recording comfort. The uni-directional microphone reduces background noise and enhances the clarity of your spoken word. The included windscreen further reduces ambient noise. The 10 ft. detachable USB, A~B Cable, offers great flexibility with multi-functional performance. Excellent advise, pointed me to the right product and very happy with the result.